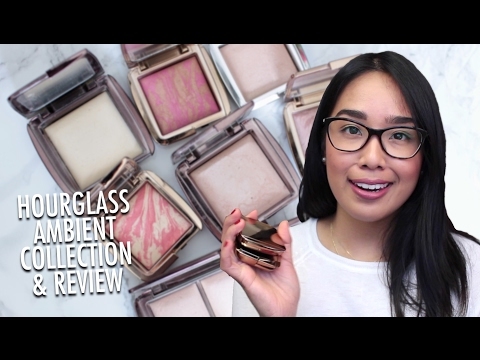 Hourglass Ambient Blush Review. OOTD. & New Bag! Jen H: Ylike wtf they are from '14 and we get them here this year?!?!?!! Hope we will get the 6pieces in one palettes, too. Melissa Torres: I follow a handful of YouTube influencers for various reasons however I ALWAYS rely on your advise & recommendations. I love how you always include which color goes with different skin tones & most of all you are thorough and to the point. Love you! MbseedM: I tried this on when visiting a relative (she had Mood Exposure). This product changed my view on makeup. It is STUNNING. This is highly recommended, even for penny pinchers like myself. Exceptional product. fma6131: I just so love this man! lethopefloat: Hi Wayne! I have combo/oily skin. I recently purchased the Immaculate Powder foundation... I'm struggling with the application. How do you recommend applying it? Also, would you recommend setting it with ambient powder and blush? Thanks! 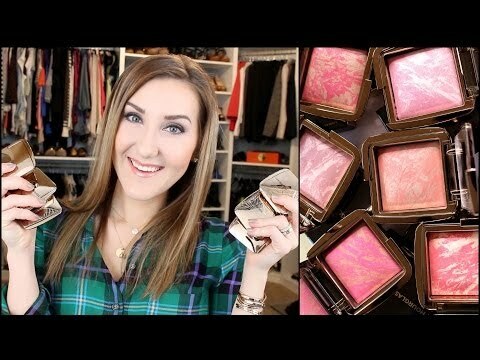 Sabine Schütte-Hüneke: Since i watch your videos i own several of the hourglass ambient lighting powders and blushes and i want more and more and more of them. They are adorable! 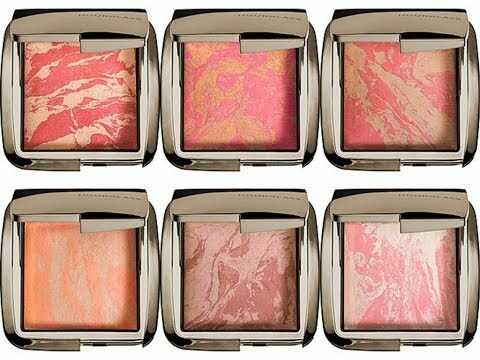 The best blushes i have ever bought and worth every cent. Thank you for your recommends. Lori Jones: Wayne, I've used lipstick as cream blush for years now and didn't even own a proper blush until I fell in love with the Ambient powders. I bought the Ethereal Light and Diffused Light with some holiday bonus money and they are so perfect on my pale skin that I bought the Diffused Heat blush too, and now I want the Incandescent Electra and Dim Infusion blushes too. I hope it stops there because I'm going broke, but now I don't want to live without these powders. CeCe StarChild: You are so awesome. I truly adore you. 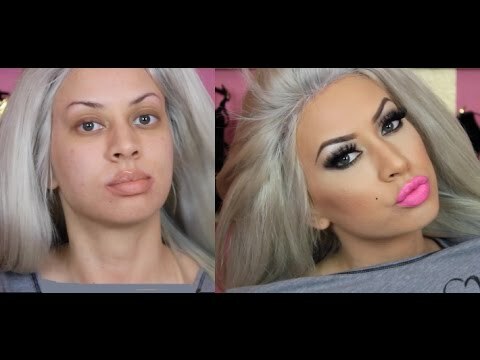 Porscha Bonita: they need to make more for women of color! I see more for fair skin! the ethereal light shade to show up. I am very fair skin, with yellow undertones...sort of NC15 or even less. Am I doing something wrong? I apply it, and see nothing! Jackie Belisle: Love...just love you and your videos. You speak honestly which is so great...not being sponsored is just crazy to me as YOU ARE THE BEST ON YOUTUBE! Your vidoes are the only ones I believe and trust. All makeup companies should invest in WAYNE GOSS. I am so happy to see that you and Charlotte Tilbury have paired up. I am a huge fan of her make up and your brushes. I bought your complete set and I absolutely LOVE EVERY BRUSH! Thank you for creating such OUTSTANDING MAKEUP BRUSHES! I tell all my friends straight and gay about your wonderful brushes. Hope they enjoy them as much as I do! Thank you Wayne! Sarah Liapis: Have you tried the new hourglass bronzer? 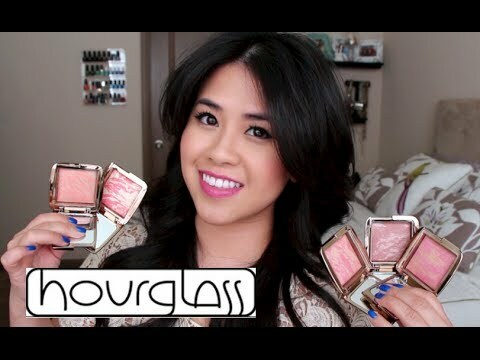 Sarah Liapis: I just love hourglass products. I haven't tried their eye shadows yet, do you like them Wayne? Beauty Reviews: Thank you so much for the reviews on Hourglass products; I am now using the primer and foundation (porcelain #0) and love them! Purchasing the blush next. Thanks again. 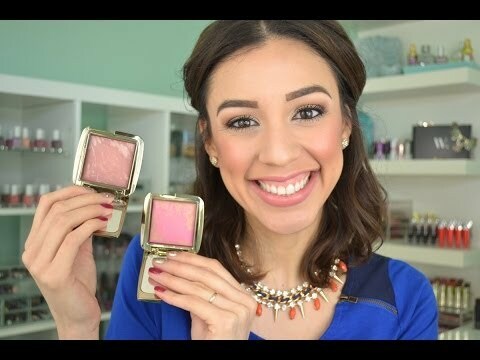 Angela Kemper: Thank you for this helpful video I just purchased the radiant magenta blush so would the radiant light be good for all over face powder for me as you can see I'm a deep tone woman I do love the fact that they look so natural and light on my skin. Kelli Richardson: Which powder/blush combo from this line would you recommend for fair-light skin brides?